also other payment options available. with confidence, well-being and success. deserve in as discreet a way as possible. Dental emergencies can be extremely stressful. We believe we are a practice that reflects our area. Barrington Dental Care is comprised of a friendly and approachable qualified team. Call us on 0161 928 0014 to see how we can help you today. Our friendly and approachable dentists are always happy to help. If you require advice on any of the treatments we offer then speak to a dentist at Barrington Dental Care. Welcome to Barrington Dental Care, your dentist in Altrincham, South Manchester. 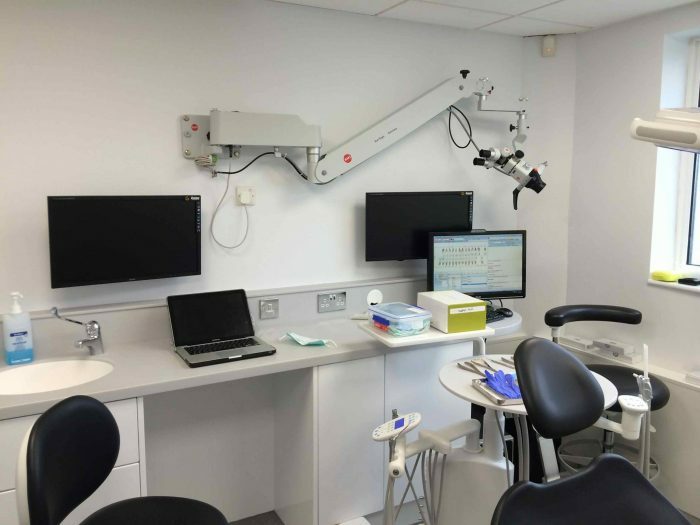 As Altrincham’s premier family dental practice and dental implant clinic, we pride ourselves in providing a complete range of dental services in house, catered to your individual requirements. We listen and work with you to ensure you and your family have the best care to achieve and maintain that healthy smile. Our friendly team of dentists and hygienists will listen and work with you to ensure you and your families have the best advice and care to achieve and maintain that healthy smile. I am happy for Barrington Dental Care to contact me with details of services and promotions. At Barrington Dental Care, we work with our patients from their early years so we can ensure healthy teeth for life for them and their families. Caring for your mouth starts at home and we will provide you with the advice you need. Our friendly team of dental hygienists will work with you to ensure you keep your gums healthy and clean. We encourage a daily cleaning routine to ensure your gums are free from plaque and tartar. Your beautifully white teeth can be left stained by smoking, coffee, tea and wine. We can help you return your teeth to their potential with our bespoke gentle teeth whitening treatments. 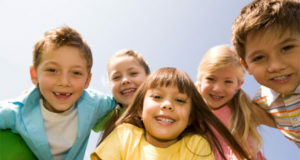 Teeth can be lost due to trauma, decay and gum disease. They can also be missing from birth. 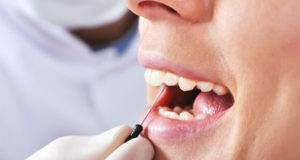 Our qualified Altrincham dentists can advise you which is the most appropriate option to achieve your goals. Teeth can deteriorate due to wear, decay or cracks developing over time. There are numerous ways of repairing your teeth to restore their beautiful appearance and strengthen them again. 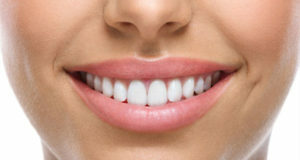 Straighter and whiter teeth are synonymous with confidence, well-being and success. At Barrington Dental Care, we concentrate on providing you with the smile that you deserve. Do you have a clicking or locking jaw? Following a thorough assessment of your joint, muscles and mouth and the use of a diagnostic deprogrammer where required, we can help the cause of your problems.